Watched every episode of Vicar. I never realized Emma was my age. Way too young. Wha...? That is too sad. 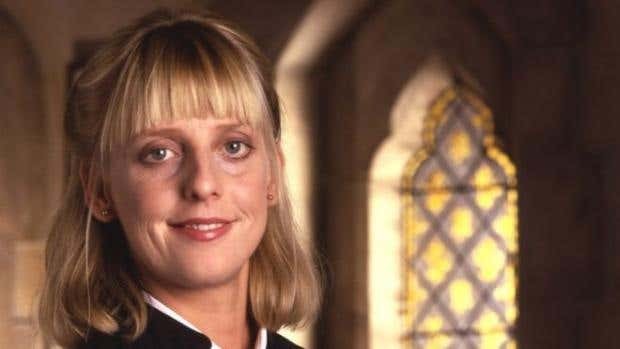 Waaaay too young, she was so funny on the Vicar. Now I have to go binge watch.